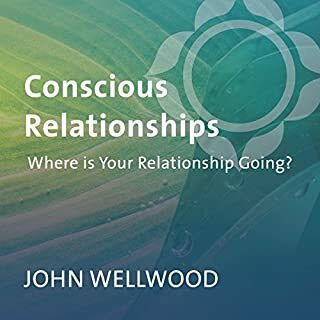 In Conscious Relationships, you will join Dr. Welwood to learn practical insights into the unconscious issues that come between you and the relationship your spirit yearns for. When we enter an adult relationship, Welwood observes, the "light of love" penetrates the unconscious of both partners. This elemental emotion catalyzes the parts of the self that are in darkness - shut off since childhood as a coping mechanism. 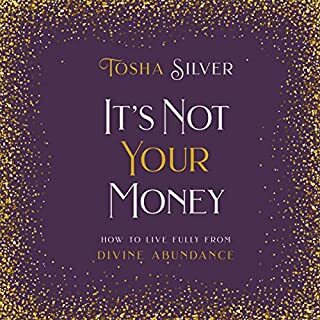 A compilation of funny, irreverently reverent stories on aligning with the Divine in daily life. For the passionately spiritual and bemusedly skeptical alike. Adapted from a popular column originally published as "San Francisco's Spiritual Examiner" at examiner.com. "What if God IS the story? What if the Divine is constantly igniting roadside flares to get our attention? What if there actually IS a Supreme Organizing Principle with a ribald and unbridled sense of humor? And what if we each have this ardent inner suitor who's writing us love letters every day that often go unopened?" Transformation Through Intimacy explores intimate relationships through a four-stage lens: me-centered, we-centered codependent, we-centered coindependent, and being-centered. 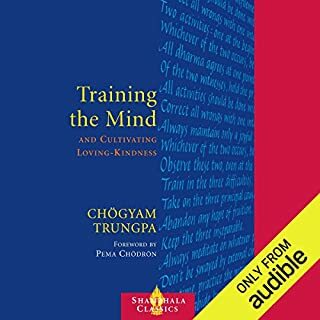 Bringing his many years of experience as a psychotherapist and spiritual practitioner to the subject, Masters tells listeners not only how to navigate the thickets of reactivity, conflict, shame, anger, fear, and doubt, but how to understand them in a new light so that a deeper level of relating to oneself and one’s partner becomes possible, opening new levels of trust, commitment, and love. Mary Magdalene is one of the most influential symbols in the history of Christianity - yet, if you look in the Bible, you'll find only a handful of verses that speak of her. How did she become such a compelling saint in the face of such paltry evidence? In her effort to answer that question, Cynthia Bourgeault examines the Bible, church tradition, art, legend, and newly discovered texts to see what's there. In Be Love Now, Ram Dass shares what he has learned in his remarkable four-decade-long spiritual journey. Through timeless teaching stories, compelling and often humorous personal anecdotes, and soul-stirring insights, Ram Dass tracks the stages of his own awakening in his trademark down-to-earth style. While most of us have moments of loving freely and openly, it is often hard to sustain this where it matters most - in our intimate relationships. Why, if love is so great and powerful, are human relationships so challenging and difficult? If love is the source of happiness and joy, why is it so hard to open to it fully and let it govern our lives? 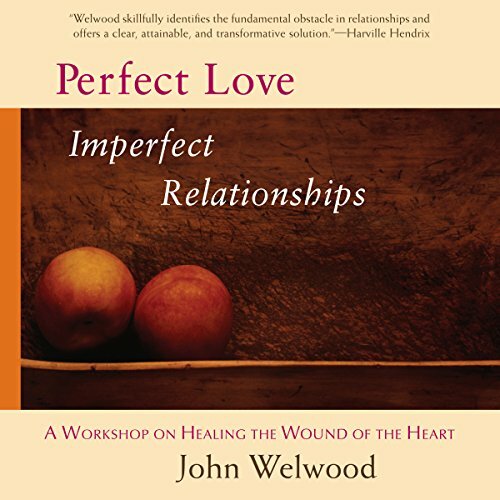 In this audiobook, John Welwood addresses these questions and shows us how to overcome the most fundamental obstacle that keeps us from experiencing love's full flowering in our lives. 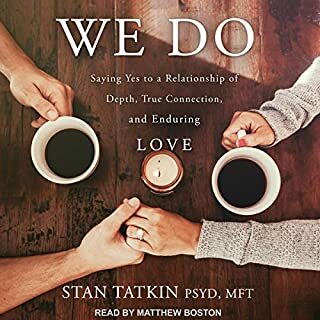 Perfect Love, Imperfect Relationships begins by showing how all our relational problems arise out of a universal, core wounding around love that affects not only our personal relationships but the quality of life in our world as a whole. This wounding shows up as a pervasive mood of unlove - a deep sense that we are not intrinsically lovable just as we are. And this shuts down our capacity to trust, so that even though we may hunger for love, we have difficulty opening to it and letting it circulate freely through us. 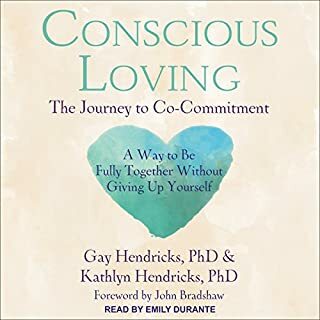 This audiobook takes the listener on a powerful journey of healing and transformation that involves learning to embrace our humanness and appreciate the imperfections of our relationships as trail-markers along the path to great love. It sets forth a process for releasing deep-seated grievances we hold against others for not loving us better and against ourselves for not being better loved. And it shows how our longing to be loved can magnetize the great love that will free us from looking to others to find ourselves. 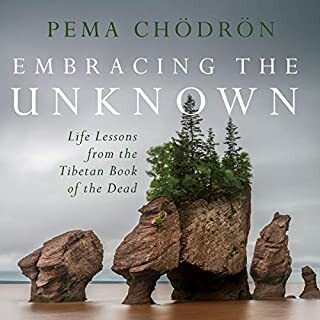 Written with penetrating realism and a fresh, lyrical style that honors the subtlety and richness of our relationship to love itself, this revolutionary book offers profound and practical guidance for healing our lives as well as our embattled world.